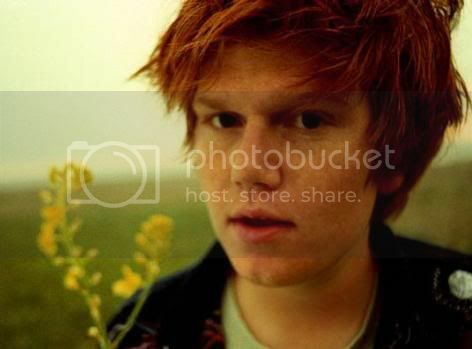 NEW ALBUM: It seems like just yesterday that Brett released 2006's So Much More, but it's already been two years during which time the artist (who turns 29 years-old in six days) toured extensively and worked on an album's worth of new material. 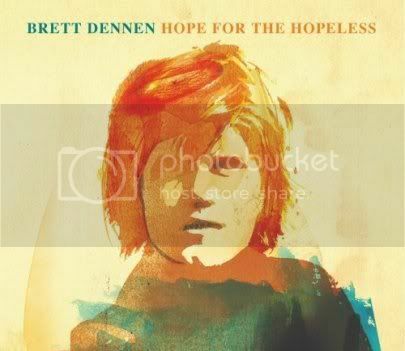 Dennon just released Hope for the Hopeless, a highly recommended LP with exciting new material. You can buy it in stores everywhere. We love the romantic-lament track, "Ain't No Reason." You will too. A lot of good things have happened for Dennen this last year. A year ago, Rolling Stone named Dennen one of it's Artists to Watch *(We don't want to give RS too much credit - but they do get three or four of these picks right every year and in Dennen's case they were definitely right!) Entertainment Weekly told its readers that Dennen was one of eight emerging singer-songwriters to look into... His songs are all over popular television shows (House, Grey's Anatomy, The Unit, and Scrubs - along with a few other spot appearances.) These exposure opportunities have led directly to sales.